2) Perfect for the professional and stable video of the outdoor biking. 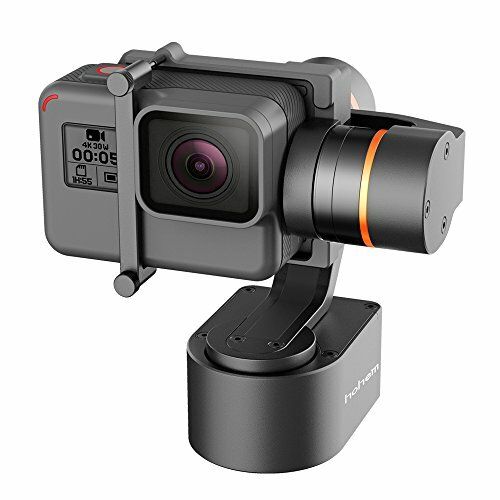 3) A flexible 3-axis pan / tilt / zoom with 320 degree pan / tilt rotation allows you to capture stable shots of fast moving objects. If you have any questions about this product by HOHEM, contact us by completing and submitting the form below. If you are looking for a specif part number, please include it with your message.